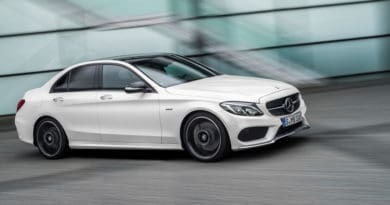 The executive sedan with the long-wheelbase variant, Mercedes-Benz E-Class, which made a debut at the North American International Auto Show, Detroit in January 2016 is driving over to India on February-28th. The long-wheelbase (L) version of the car has only been offered in China up till now. E-Class L does not challenge the position of E-Class or the S-Class, with the huge price gap that is there. 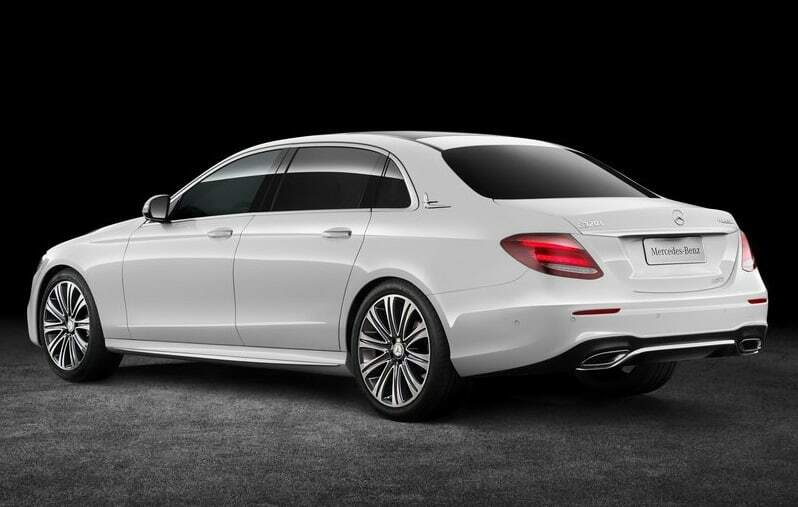 As opposed to the 2939 mm long wheelbase of the regular E-Class, the E-Class L has a 144 mm longer wheelbase and is 5056 mm long. It is, however, 44 mm shorter than the S-Class and boasts fewer luxury offerings. 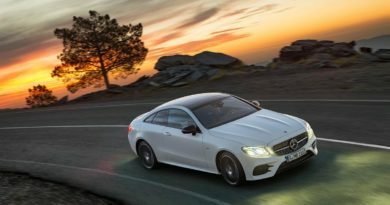 As the new E-class is called the ‘most intelligent’ sedan in the whole wide world by Mercedes-Benz, it is brimming with technology. The world being too huge a field to be considered, we do know that it is the most intelligent when it comes to the flock of Mercedes-Benz. A couple of sensors and cameras allow it to maintain its lane with ease. In case of clear lane markers, it is capable of maintaining lanes at 210-kmph and with smudged markers, lanes can be maintained at 130-kmph. It is supported by Benz’ Drive Pilot set-up, which allows you to follow the car in front at a speed of over 200-kmph smoothly, without you having to worry about the acceleration or the brakes. The Volvo S90 comes with closely resembling features, but this feature is removed from the Indian-spec model. This might make Mercedes-Benz one of a kind in India if this feature comes along with the package. If this was not it, the car comes with two 12.3 inch displays, with one functioning as the gauge cluster and the other one serving as an infotainment system. Our phones as well as the entertainment units in our cars have experienced a ‘touch’ revolution, by replacing the button system, however, buttons still rule the steering controls. The latest E-Class steering wheel has joined the touch revolution. International variants come with a massaging function and extra cushioning to add to the comfort. It will also flaunt a brand new 2.0-litre diesel engine, with 1950 cc of displacement producing 195 PS of power and 400-Nm of torque. It is coupled with a 9-speed automatic transmission options. As fast as it can be, it takes 7.3 seconds to accelerate to 100-kmph. As one would expect, the smaller variants would make a great Indian portfolio as the bigger diesel engines are subject to additional taxes. 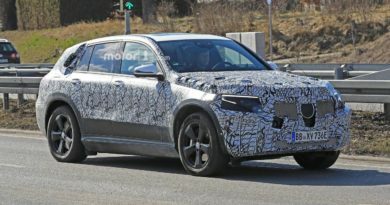 What we are sure of, is that the 2.0-litre petrol engine and the 3.0-litre V6 diesel power units will be the first ones to hit the Indian markets.